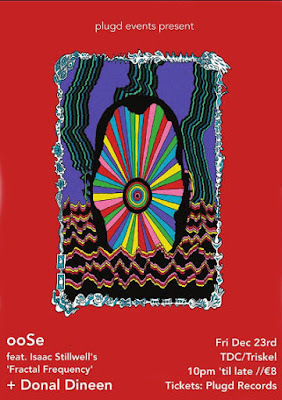 The full Hard Working Class Heroes line-up was revealed last week (see here) with details emerging earlier today concerning the photographers whose work will be featured as part of HWCH Photography 2012. 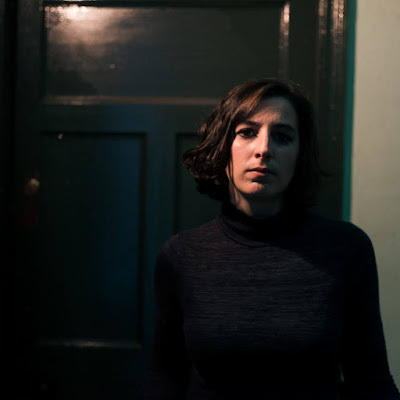 A big congratulations must go to Cork snapper Brid O' Donovan who has been incredibly active for We Are Noise in the past 12 months including taking some great shots at the first ever The G-Man Presents... showcase which featured little xs for eyes and The David Nelligan Thing. 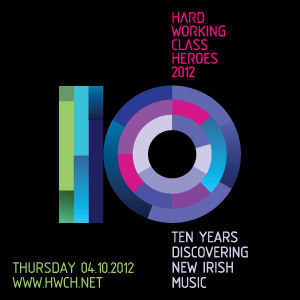 Celebrating its 10th consecutive year, HWCH showcases the best in new/unsigned Irish talent across up to 15 venues.